I hope your summer is going just as you planned, or surprisingly better than you though it would! I had to share this video with you about a new product I came across for the lips. 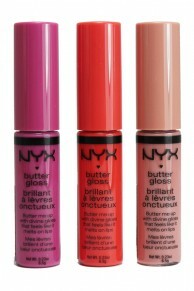 Butter Gloss is a star among my lip gloss collection! Watch now and see why I enjoy this product so much.